Welcome to South Asian History at the UO Libraries! 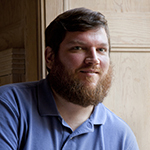 This guide will direct researchers to the materials available for studying the history of South Asia at the UO Libraries. 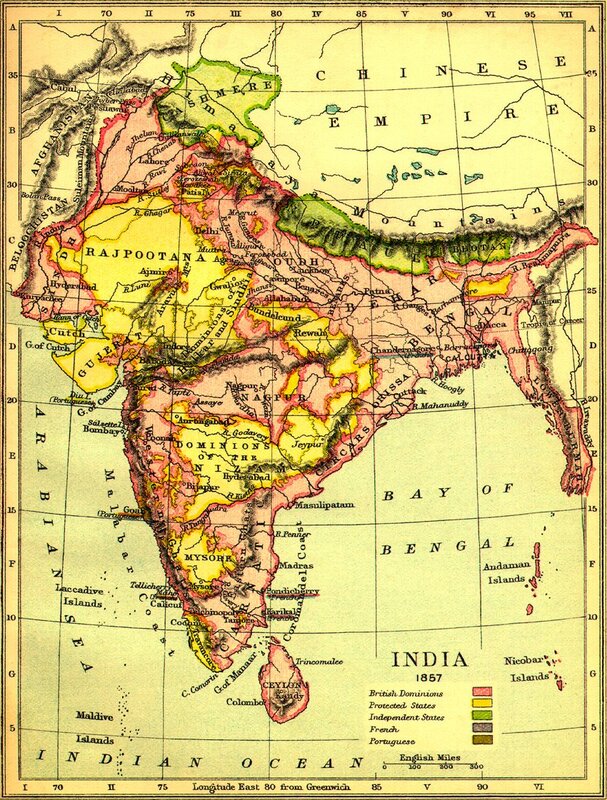 A map of India at the time of the Indian Rebellion of 1857. 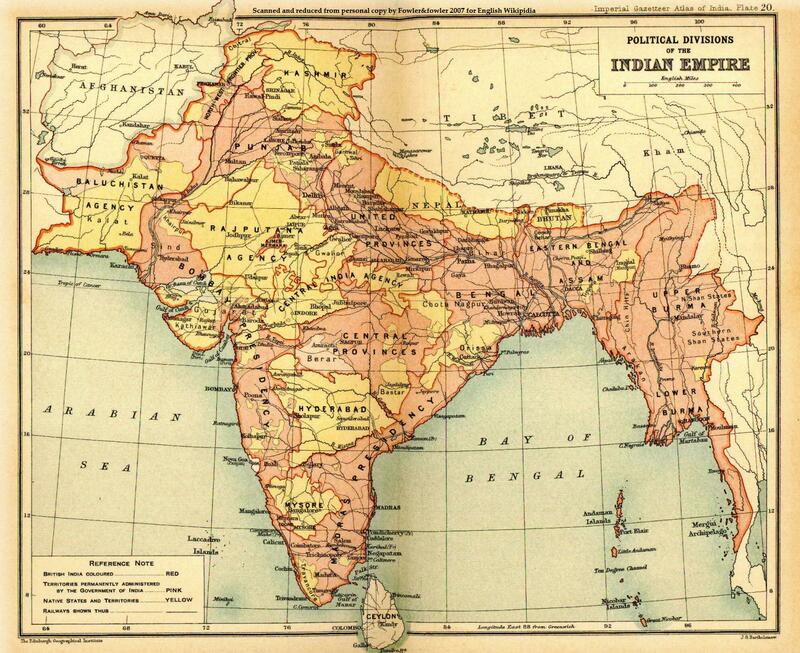 A political map of the subcontinent while under British imperial rule.